Do Cold Temperatures Hamper Your Metabolism? 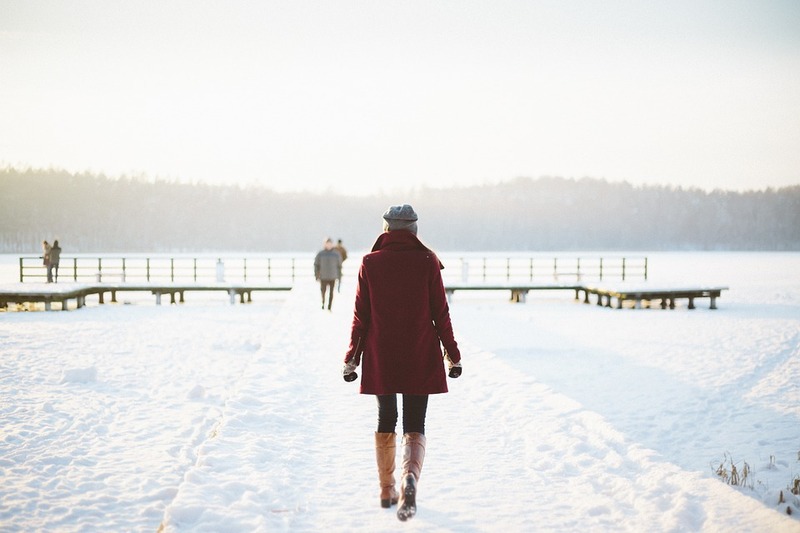 People tend to blame their winter weight gain on the cold temperatures. While gaining weight is quite common during the cold months, the temperature is not entirely to blame for unwanted pounds. Rather, feeling cold may be a symptom of a sluggish metabolism. Constant exposure to the cold may bog down your metabolism. This is because the body wants to conserve energy. Most of us only spend short amounts of time in the cold, however, which isn’t enough to affect your metabolism. Your metabolism will not slow down, for example, when you dart from a building to your car in the parking lot. Of course, other factors contribute to winter weight gain. You could be feeling the effects of the sumptuous food that seems to be everywhere during the holidays. If you used to regularly exercise outdoors during the warmer months, your weight gain might be a result of a more sedentary lifestyle that comes with staying inside more. You can speed up your metabolism by exercising, with a focus on building muscle that will ultimately burn fat. You could also try eating a series of small meals through the day instead of three large meals. Detoxifying has also been linked to boosting metabolism. Many people believe that toxins in the body slow down the function of important bodily organs. You can take measures to enhance your organ performance by drinking cleansing drinks to detoxify your body. Consider Pure Detox’s 24 hour detox drinks. Detoxification Products > detoxification > Do Cold Temperatures Hamper Your Metabolism?